In the left side menu you will find all the information you need about making and maintaining dreadlocks. We also sell natural dreadlock products and can guide you in how to use them. If you have any questions about dreadlocks check out our blog were we answer questions about dreadlocks. You are always welcome to contact me using the contact form, if you do not find the answers to your questions about dreadlocks or products. Follow our facebookpage @Dreadheadshop where you can ask questions, share pictures of your dreadlocks and share your experiences with other dreadheads. We will post news, tips, tutorials and upcoming discounts from the webshop. 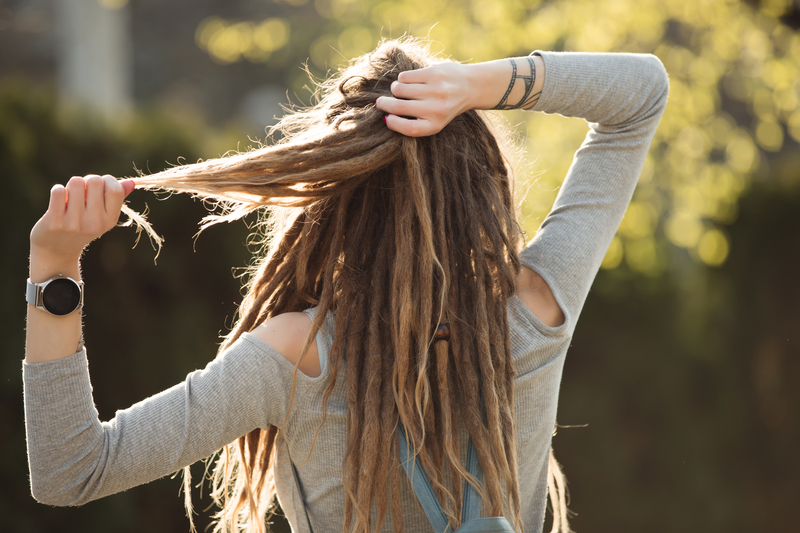 We hope this will help you on your journey with dreadlocks.